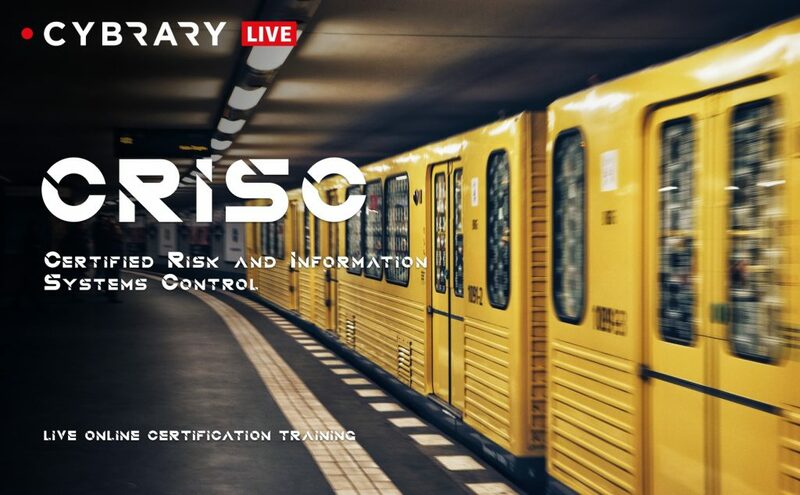 The CRISC certification by ISACA is dedicated to individuals interested in business and technology risk management and the development and implementation of information security controls. CISO, CSO, CTO, CIO, Risk Analyst, and Risk Manager. Why Should You Get Certified in this Course? You must be a current Enterprise and Cybrary Insider Pro to receive all-inclusive access to this series.